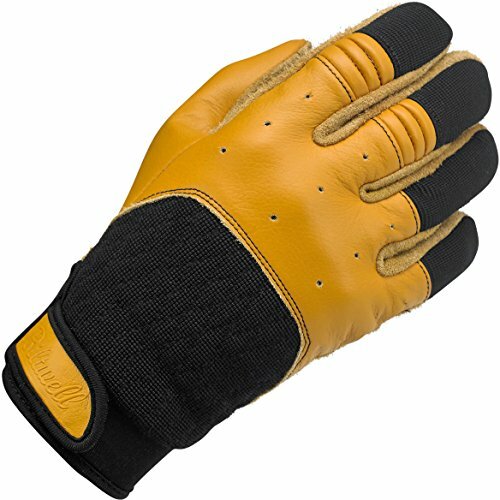 Lightweight and Durable with TPU Molded Hard Knuckle, PVC Plant Gum Protectors and SBR Pads, Provide Well Protection for Knuckles, Fingers Joints and Palm. 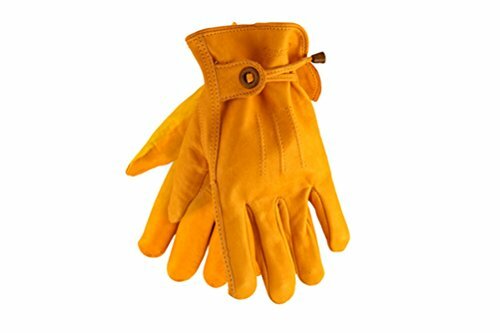 Comfortable Wearing, Made of Lycra and Microfiber Material, Adjustable Hook & Loop, Fit Snugly and Allow Dexterity and Flexibility for Hands. 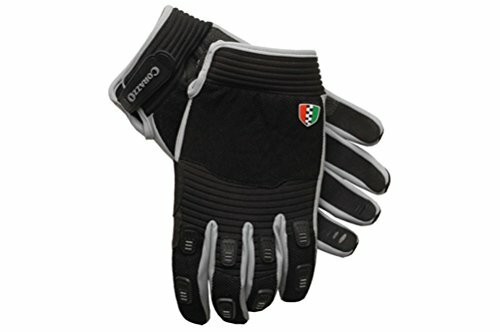 Screentouch Function on Both Thumb and Index Fingers, Use Cell Phone without Taking Gloves off. 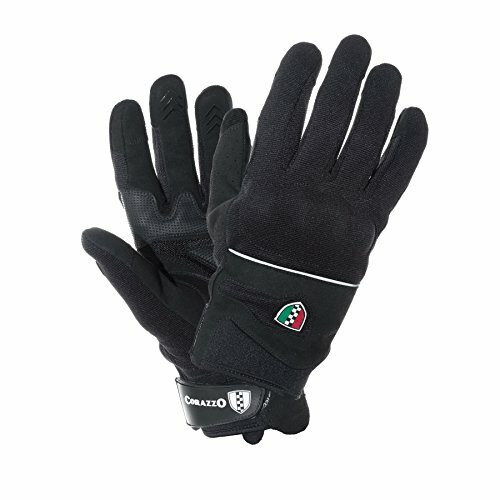 Anti-Friction and Anti-Collision Function of Gloves Absorb Abrasion, Scratching and Impact. 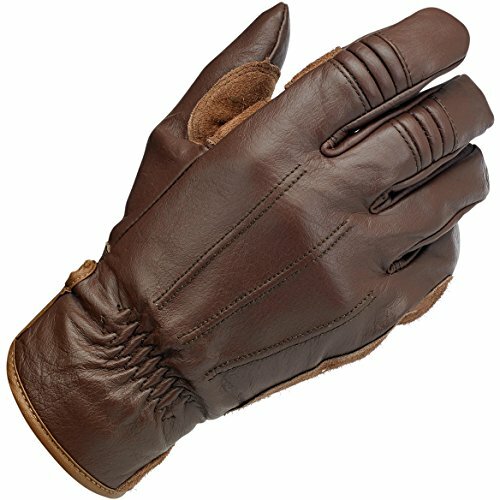 Please Kindly See Size Chart for Your Reference and Measure Your Palm Girth Before Placing the Order. 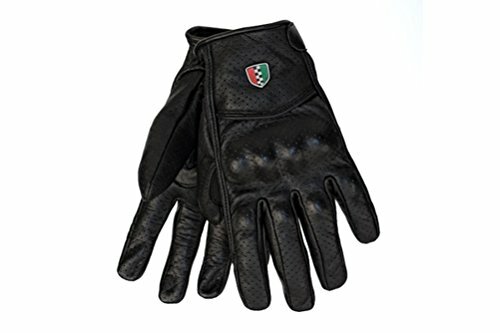 Measuring the Width of Your Palm at it’s Widest Point – Little below the Knuckles. 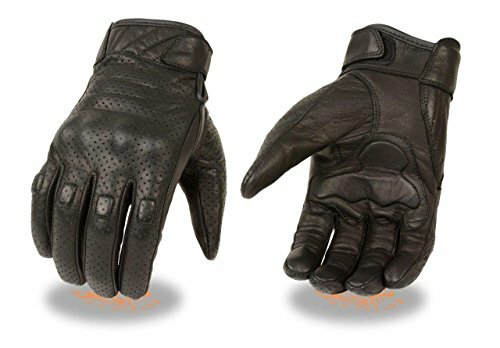 Nicely Stitched and Fashionable Looking with Quality Leather and Reflective Fabric Sewn on the Gloves, Safe Riding at Night. 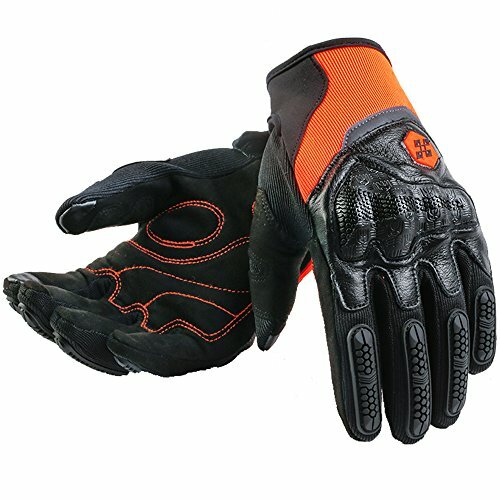 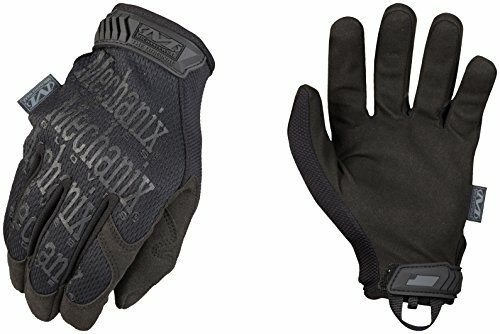 Versatile Gloves Fit for Motorcycle, Dirt Bike and ATV Riding, Cycling, Shooting, Batting, Hiking and Other Outdoor Powersports.